When siblings Jack and Annie accidentally stumble upon a tree house time machine, they find themselves transported back to the time of the dinosaurs. 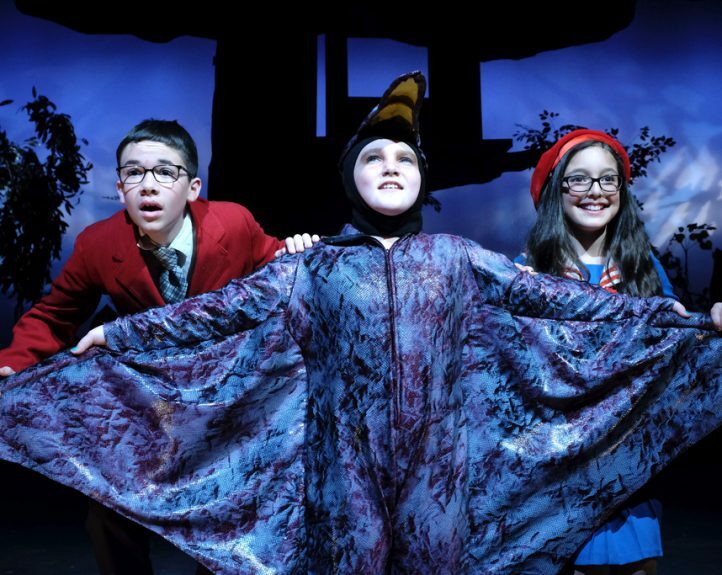 Join Jack and Annie on their adventure into the past and meet an amazing cast of dinosaurs face-to-face! A JT Premiere! Recommended for all ages. 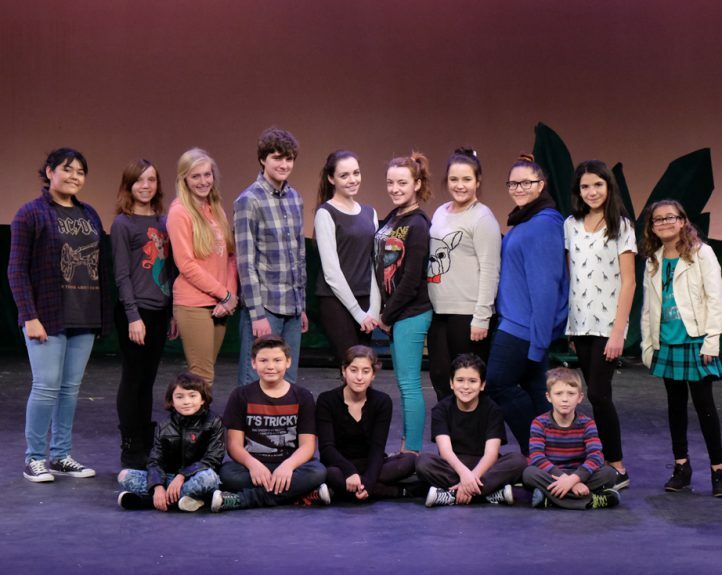 ASL-Interpreted performance at 2pm on Saturday, January 17, 2015. 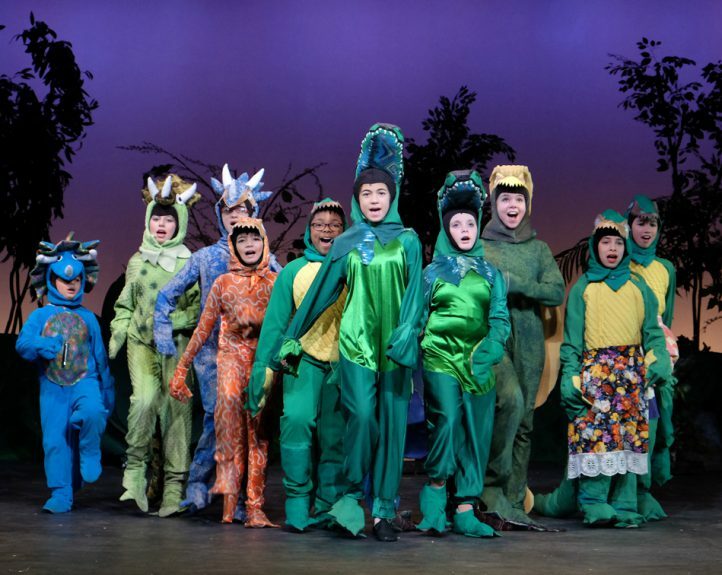 Both shows in Rippledink’s Repertory, Dinosaurs Before Dark and Fancy Nancy - The Musical, were performed back-to-back, as a dual-show opening night at 7pm Friday, January 2, 2015. 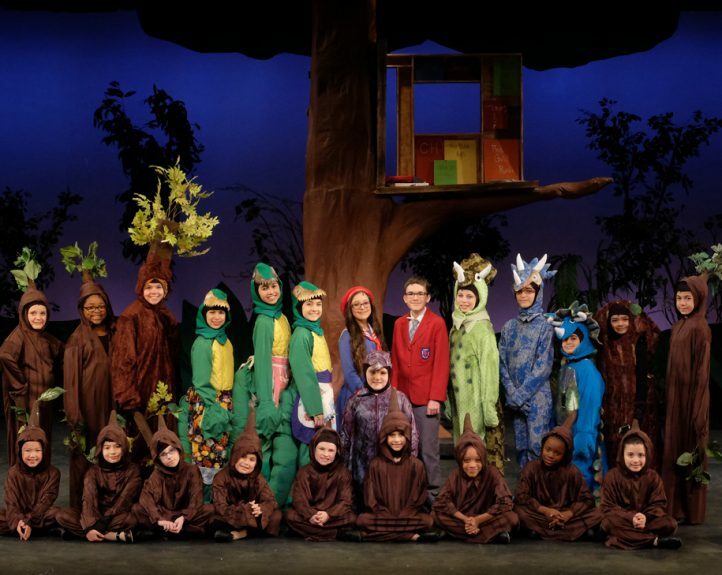 The Magic Treehouse: Dinosaurs Before Dark is presented through special arrangement with Music Theatre International (MTI). All authorized performance materials are also supplied by MTI, 421 West 54th Street, New York, NY 10019. Phone 212-541-4684. 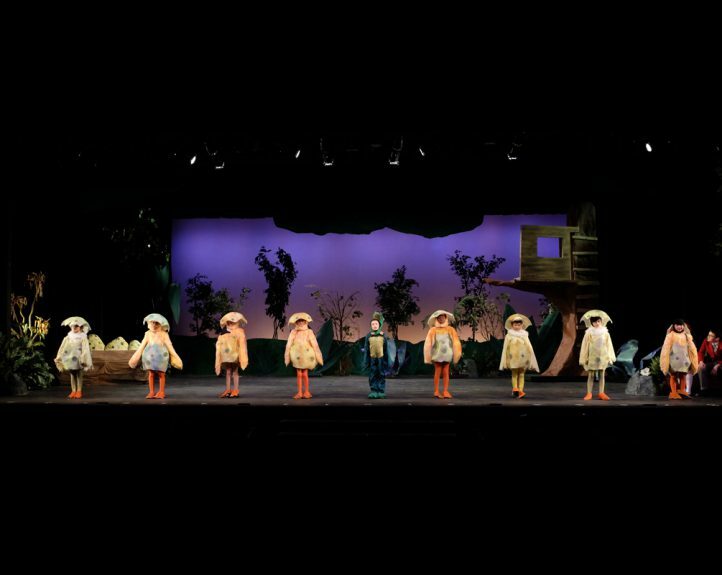 Fax 212-397-4684. www.MTIShows.com. Production sponsored in part by the City of San Diego Commission for Arts and Culture, the City of San Diego Park and Recreation Department, and the County of San Diego.